This is a sponsored post written by me on behalf of Maytag for IZEA. All opinions are 100% mine. Summertime should be renamed Filthytime. It seems to be the season of fun, dirt, and stains. Many memories are made during the summer weeks and along with those memories often come trips to your laundry machine. My kids love to play outside. I maintain that the original toy is not a toy, but dirt itself. Whether found in a sand table, the beach, or simply your backyard, dirt and all of its cohorts find a way to tempt and entertain children – sometimes to the chagrin of parents who then have to wash clothes. 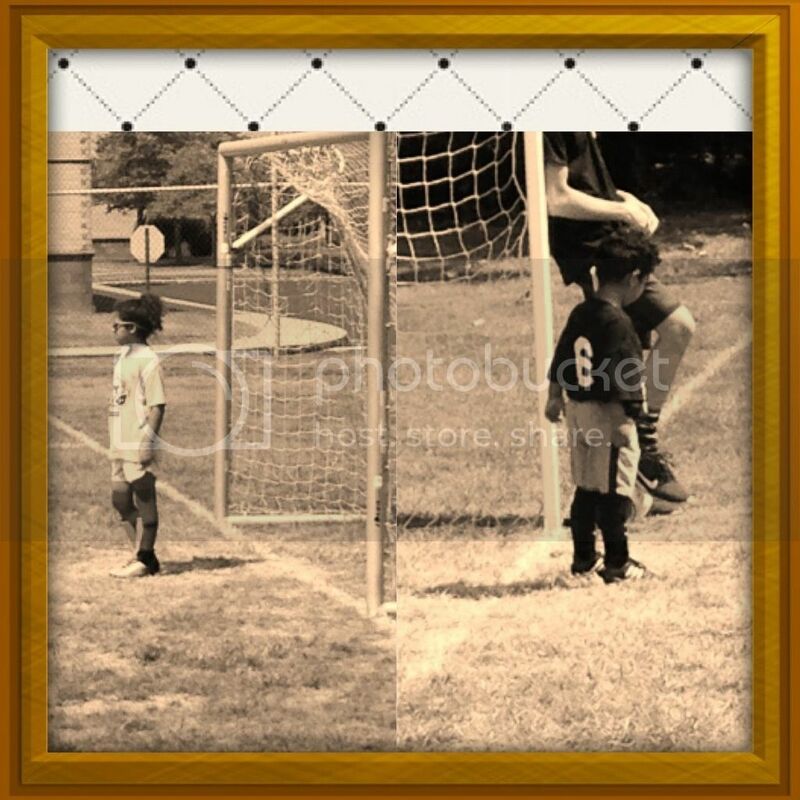 Ever witness the euphoric joy of a child who has played so hard that their clothes could probably stand on their own? Or witness the first drop of mud or dirt that invites, no, dares your child to run faster, dive harder, slide longer, so that single dollop of mud becomes a single spot in a continent of stain. Play so fun that grass stains become a badge of honor? My kids enjoy those days. They happen in the backyard, at the park, at their soccer games, at friends’ houses. So what are parents supposed to do at the end of these fun days? 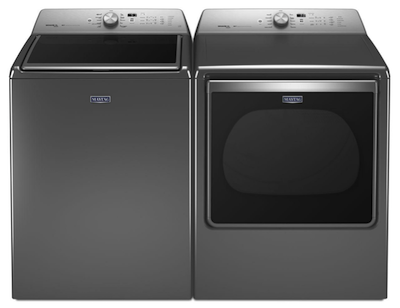 Fortunately, Maytag has a solution – their newest Top Load Washer & Dryer . The pair is designed, engineered and assembled in America and have the power to clean those filthy stains without removing the big league memories. I remember when I was a kid, and played baseball, when someone pulled off a diving or sliding catch – we called that play “filthy”. That term is appropriate for many reasons, and it is also fitting that it is the name of Maytag’s latest campaign #MyFilthiestPlay making a great connection to America’s National Pastime – Major League Baseball. So here’s the deal: Now through September 14th, ball players of any level can upload a photo or video of their Filthiest Plays of the Week using “#MyFilthiestPlay” on Twitter or Instagram, for weekly prizes, and the opportunity of a lifetime – a grand prize trip to the World Series, plus a Maytag laundry Top Load Washer and Dryer pair. How epic is that?